We live and work in this community too; we might even be neighbors. 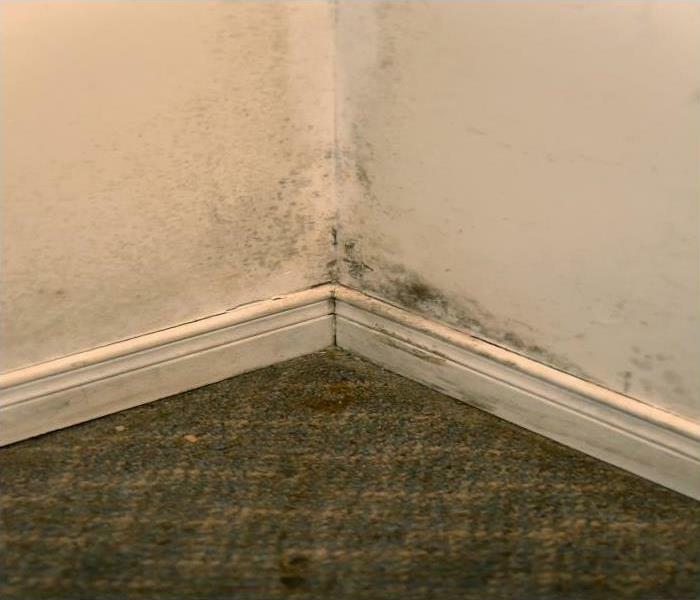 As a locally owned and operated business, SERVPRO of Wood River Valley is close by and ready to help with your mold-damaged property. We are proud to be an active member of the Mountain Home community and want to pitch in and help make our community the best it can be.